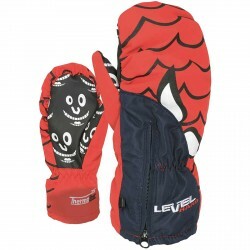 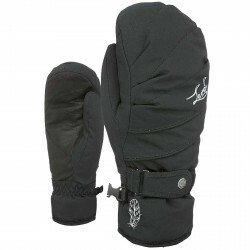 Hands are the most exposed part to the cold: when practicing outdoor sports you definitely need a pair of ski gloves which protect you from cold and allow you to firmly grasp the poles. 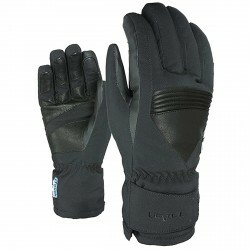 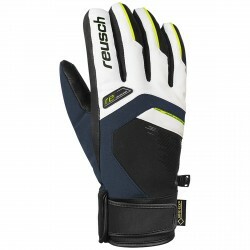 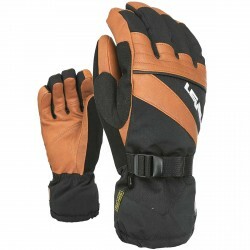 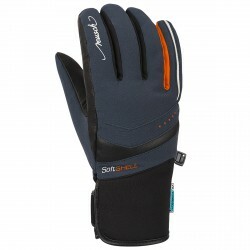 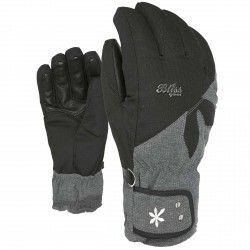 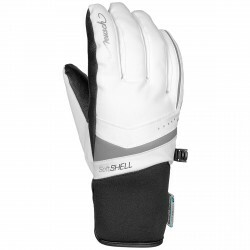 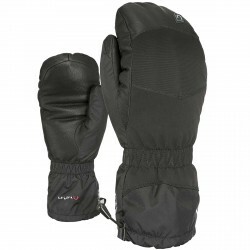 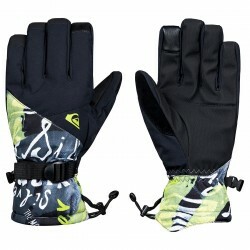 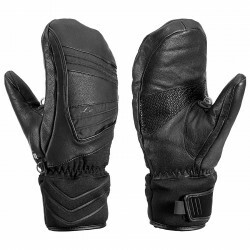 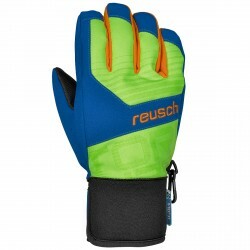 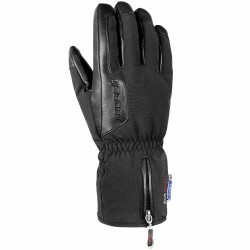 Check out our online shop and find out many gloves and under gloves, made with different materials, both for men and women. 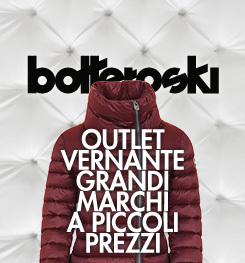 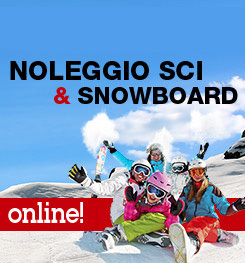 Discover all our collection of snowboard clothing.